PLANET in PERIL, your "one-stop shop" for the truth about our planetary crisis. 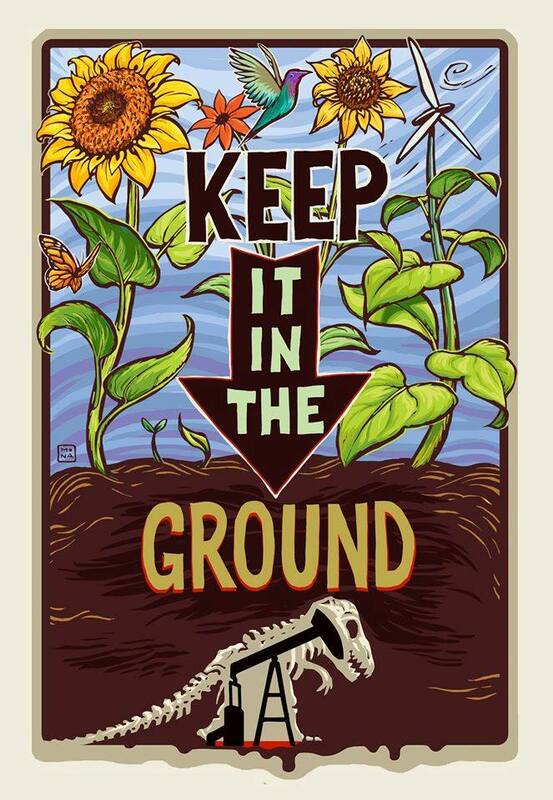 : Keep It In The Ground! Please Sign Petition. 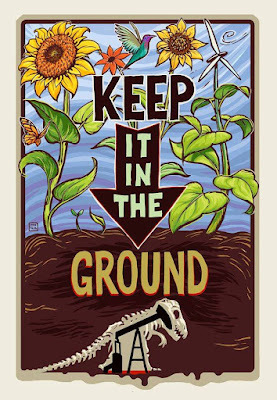 Keep It In The Ground! Please Sign Petition.